The University of Oxford and the National Trust are delighted to announce that booking is now live for the upcoming Women & Power: Redressing the Balance conference being held at St Hugh’s College, University of Oxford on the 6-7 March, 2019. The centenary anniversary in 2018 of the Representation of the People Act, which granted some women the right to vote in British parliamentary elections for the first time, saw a diverse range of activity as heritage, cultural and academic institutions initiated new projects and programmes to explore, celebrate and share women’s histories. Many of those who responded to the centenary not only explored the stories of 100 years ago but openly questioned the representation of women’s lives in the histories inherited by curators and researchers, and experienced in public life, today. 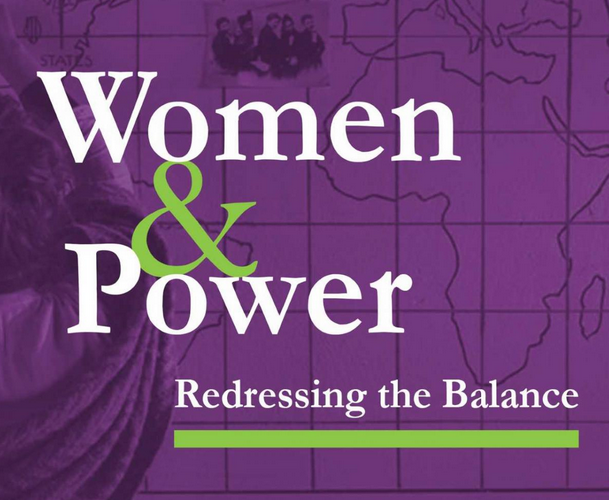 Women & Power: Redressing the Balance is a two-day conference bringing together researchers and heritage professionals to reflect on previous practice, explore the delivery of and response to events of 2018, and look forward to the future of representing women’s histories. The conference will take place in Oxford on the 6 and 7 March 2019. This conference is supported by the National Trust, TORCH: The Oxford Research Centre in the Humanities, and TORCH’s Women in Humanities research programme through Oxford’s National Trust Partnership.